You are invited to visit our spacious showroom to experience many bath, kitchen, closet, and furniture displays. Come and be inspired. Satisfy yourself as to the quality of our designs, products and workmanship. Any of the beautiful standard products displayed at the showroom can be ordered without any further hassle. For custom designs or special order products, we offer full-service experience from free consultation to design and installation. 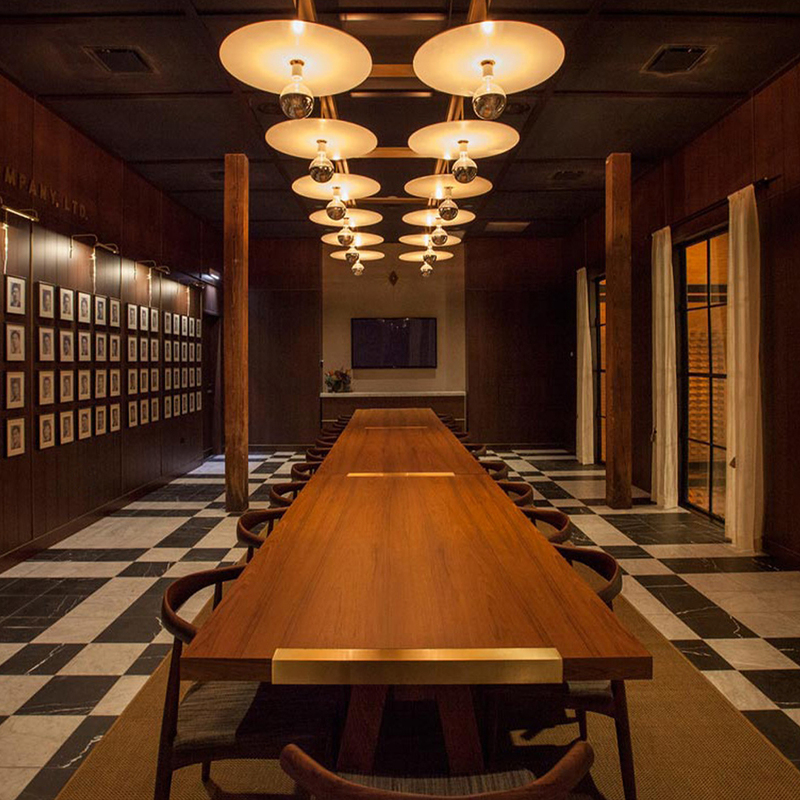 We will schedule a complimentary meeting with you to discuss your next project. The meeting will focus on design concepts, potential material selections, and budget parameters. If you have plans from allied professionals, we encourage you to bring them to your consultation, along with your own research and collected ideas. After your consultation meeting you may select to engage Orizzonti to create a design for your project. Our designers are among the most experienced in the industry. For this service there is a design retainer that is applied to the cost of the project. Our design team, under the guidance of a Certified Master Kitchen and Bath Designer, will work with you to design, construct, and install your next great kitchen or closet. Decades of professional experience will contribute to creating a well-balanced, efficient, and beautiful room for your everyday living spaces. The wide range of suggested door styles, door hardware, and finishes we have, can be complemented with any custom options or personal preferences to best match the existing interior decor, your taste and lifestyle needs. We manufacture the Orizzonti cabinetry in our own 100,000 square foot fabricating and warehousing facility on the west side of Chicago. The cabinetry is frameless construction, with a strong Italian design influence. 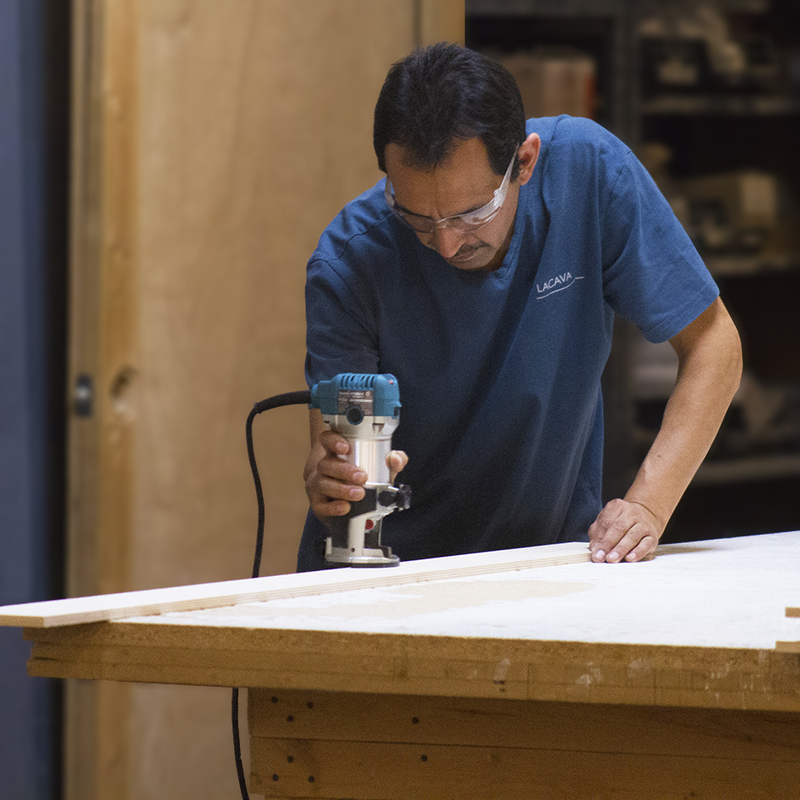 We make the cabinetry of the finest materials and processes. Our material suppliers obtain the wood for your cabinetry from sustainable forests. We use environmentally safe finishing materials and methods. Orizzonti has many original door styles to select from. The cabinetry will be custom made and fitted to your project. 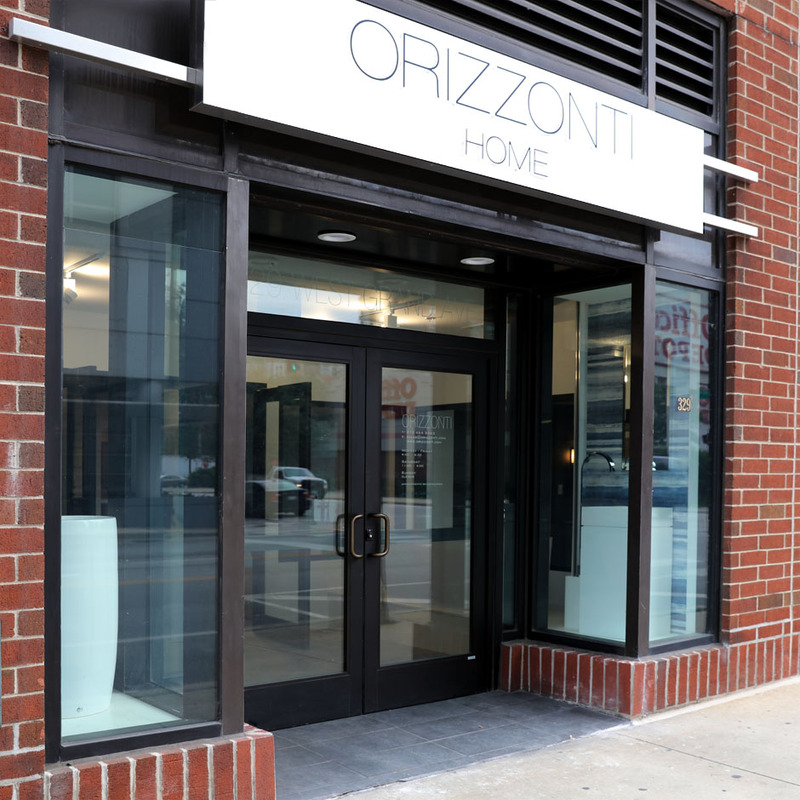 Orizzonti cabinetry specializes in contemporary and transitional styling for residential and commercial projects. Our original designs are inspired by the elegance, chicness, minimalism and sophistication of Italian design. Our artisans create our custom cabinetry right here in Chicago in our 100,000 square foot manufacturing and warehousing facility. 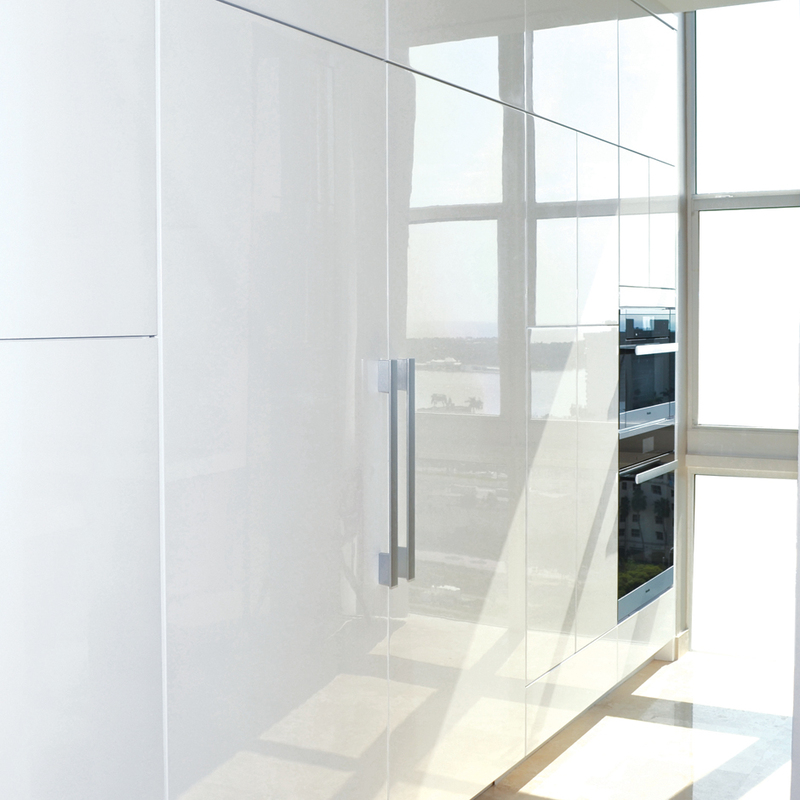 Our cabinets are made to the highest quality standards, from the finest materials and finishes, built with environmentally sensitive processes to safeguard our environment. 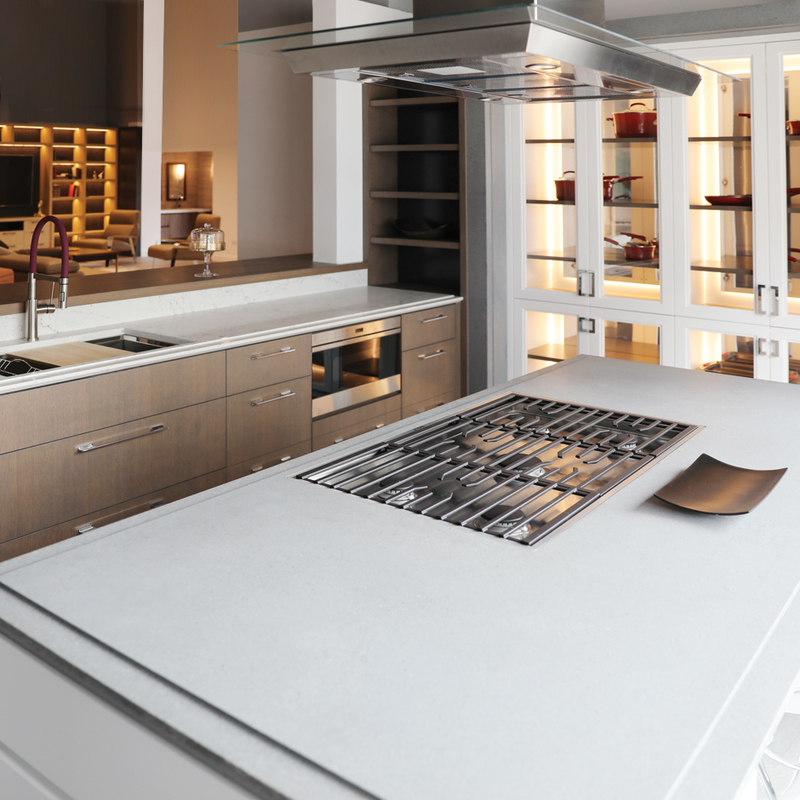 Your countertop materials will be selected from one of many resources, depending on the type of material. We will design the countertop with you and provide the fabricator with the details and features that you have agreed upon. The fabricator will field template the countertops for fit, if necessary. The fabricator will also delivery and install the countertops. If the material is patterned, we will work with you and the fabricator to achieve the most pleasing layout of the pattern as it fits to the template. We will provide the plumbing fixtures for your project. Our special relationship with Lacava, as an exclusive dealer, allows us to make this a particular value for you. Fixtures from the vast collection of Lacava products can be sold as material delivered only, or can be delivered and installed by our experts. 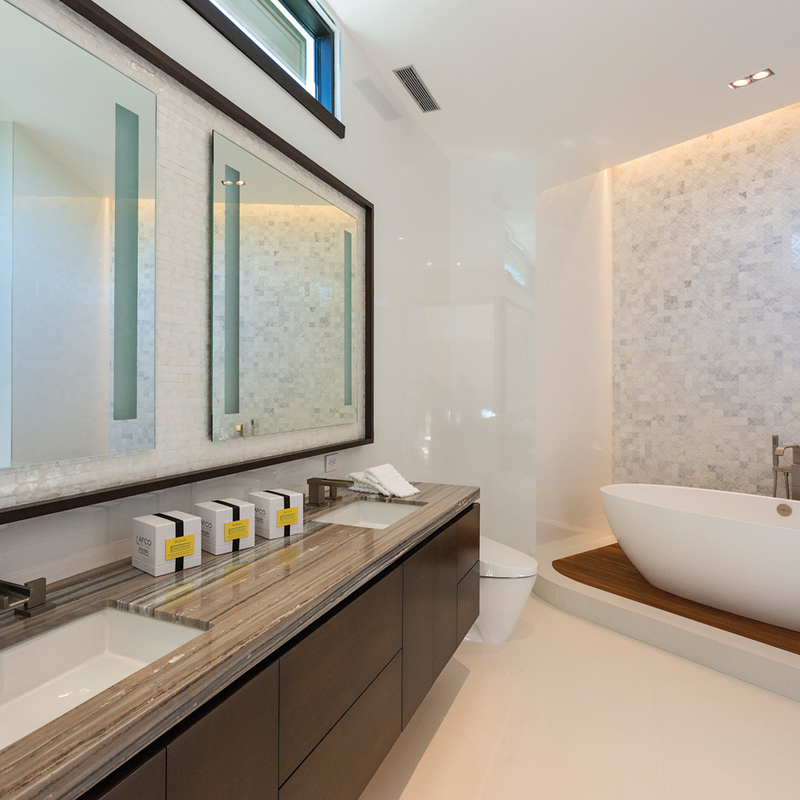 We will also work with your on any custom bathroom design. We will coordinate with an appliance vendor, which we can engage on your behalf, to ensure that they provide you with the appliances we have specified. They will see that you have the most competitive pricing and they will handle delivery, warranty and service of the appliances. Since all our woodwork is made locally in Chicago, we have the unique ability to customize all of it. Any feature you desire for your kitchen, living room cabinetry, closet, entry, or custom bathroom can be considered and most likely accomodated. Typically the lead time for custom woodwork & metalwork is 6-8 weeks. Orizzonti will send our carpentry and cabinet making specialists to install your cabinetry, appliances, countertops and fixtures. We will work with your general contractor or introduce you to a general contractor to see that the space is properly prepared and team with them as they complete the installation. The general contractor will supply and coordinate the plumbing, electrical, and other trades as needed to fulfill the specification of the design.